Lord Krishna is one of the most revered deities of the Hindu religion and he is worshipped by devotees all over the country and even in various other countries across the globe. 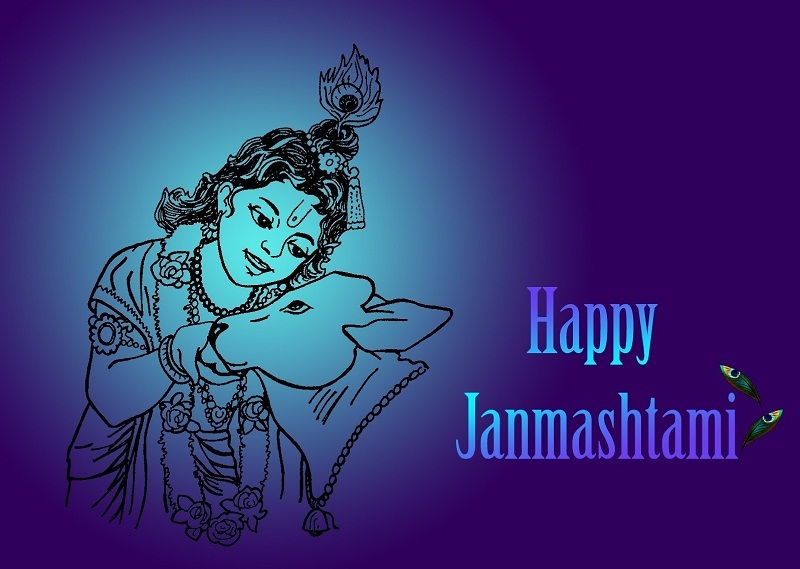 Janmashtami is the festival which marks the birth of Lord Krishna. Also known as Krishna Janmashtami and Gokulashtami, the festival falls on the Ashtami tithi of the Krishna Paksha of the Hindu month of Bhadrapada, which corresponds with the months of August or September. Janmashtami is a day of great rejoicing for Krishna devotees and they celebrate the day with love and devotion for the deity. A staunch fast is observed during the festival, with just a single meal a day before and all day long fasting on the Janmashtami day. The Parana or breaking of the fast is done on the day after, only when the Ashtami tithi as well as Rohini Nakshatra are over. Sometimes, the fast may even extend to a period of two days. Krishna puja is done around midnight or the Nishita Kaal, which is believed to be the birth time of Lord Krishna. Krishna temples around the country are thronged by devotees and the festive celebrations of Mathura and Vrindavan, the birth place of Lord Krishna, are particularly famous. 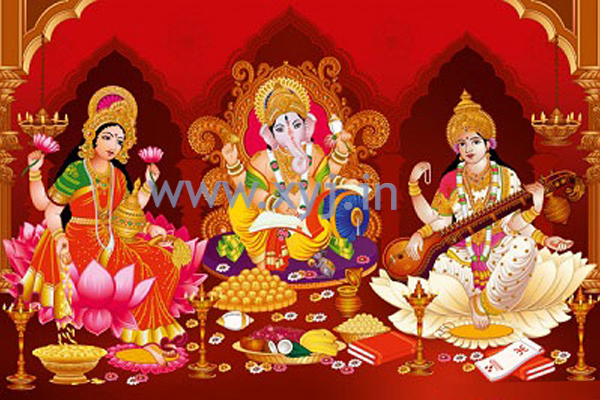 People get together and sing devotional songs till midnight, marking the grand celebrations. The festival is also celebrated with an exciting event called Dahi Handi, practiced mostly in Maharashtra. Groups of young men compete with each other to break open and earthen pot containing curd and butter, and hung at great height from the ground. The 5243rd birth anniversary of Lord Krishna falls on 25th August, 2016.